Like many of you, I imagine, we’ve made our “bucket” list of activities we’d like to do before summer’s end. In summers past, it has been a mental list but this year I decided to make it official. We hung a poster board up on the wall next to the dinner table and the whole family got to put their two cents (and more!) into the discussion. As you can see, I started with the recording and was alternating colors in a red/blue/black pattern in my teacher handwriting (just because I’m that way!). My 7-year-old wanted a turn at the pen and I fought my natural urge to insist Mommy do it! Even I could see that controlling the pen was a bit counter-productive to the whole point of a summer bucket list! 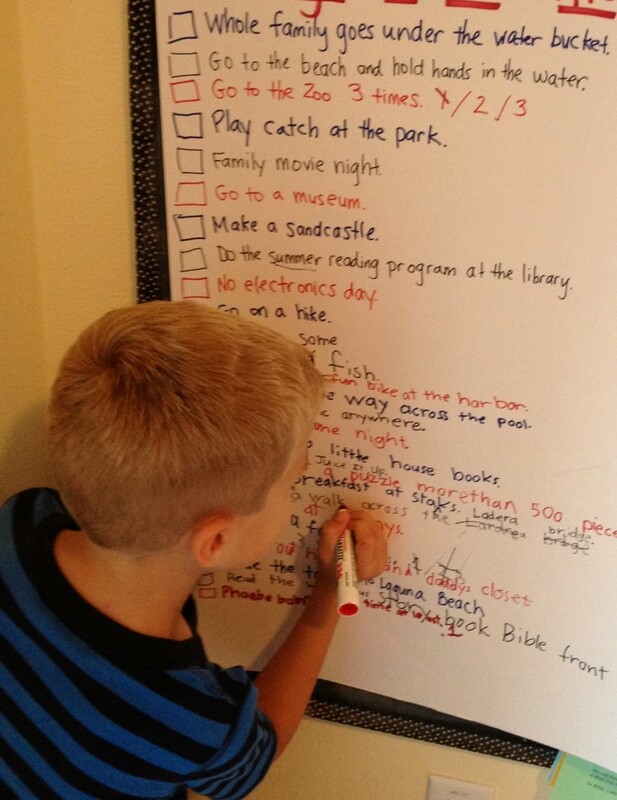 My purpose in creating a summer to-do list was to get the whole family involved in the planning and scheduling. Now, as I write this, I realize that “planning and scheduling” sounds opposite of what I hope to accomplish! We have such a full schedule during the school year and summer vacation provides a much-needed time of freedom and spontaneity – fewer constraints on our time and calendar! However, I’ve also learned that my family does best when we have at least a little direction, even in our down-time. As driven and type-A as I am, I can get lazy very quickly when given the opportunity! Summer fun and relaxation are an integral part of this season as we recharge and regroup so we can prepare for another school year. But I believe summer should not be without goals. What are your goals for summer? Have you thought about it yet? I’ve got a few that include, in no particular order…family Bible verse memorization, making (or at least getting started on) quilts for my kids made from their special baby outfits we’ve saved, using our passes to the San Diego Zoo at least 3 times this summer, spending LOTS of time reading with my kids and working on a few educational skills (can’t escape the teacher in me! ), reading through the Jesus Storybook Bible with the kids from cover to cover, and organizing a long-overdo neighborhood block party. Gosh, now that I’ve put that in writing, you all can hold me accountable to accomplishing those goals! Hmm…setting goals: great at that! Meeting the goals: historically, not so great! That’s what I love about the summer bucket list we created. For the most part, everything on the list is free, or nearly free. Most everything on the list takes little or no planning. We can wake up and simply choose something off the chart to do for the day. Sun’s shining? We can head to the beach and cross off “Build a sandcastle.” and “The whole family goes to the beach and holds hands in the water.” (That one was Lucy’s contribution – don’t you love it??) One of those overcast June Gloom days? We can have an “Electronics-free day” or “Complete a puzzle of more than 500 pieces”. 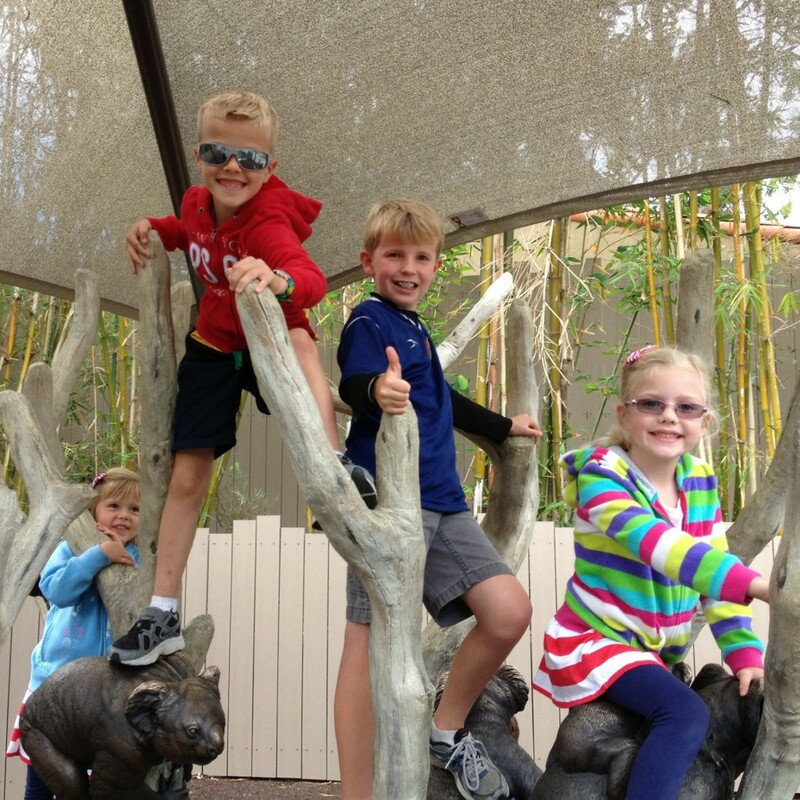 Trip #1 to the San Diego Zoo with my best friend and her sweet kids. 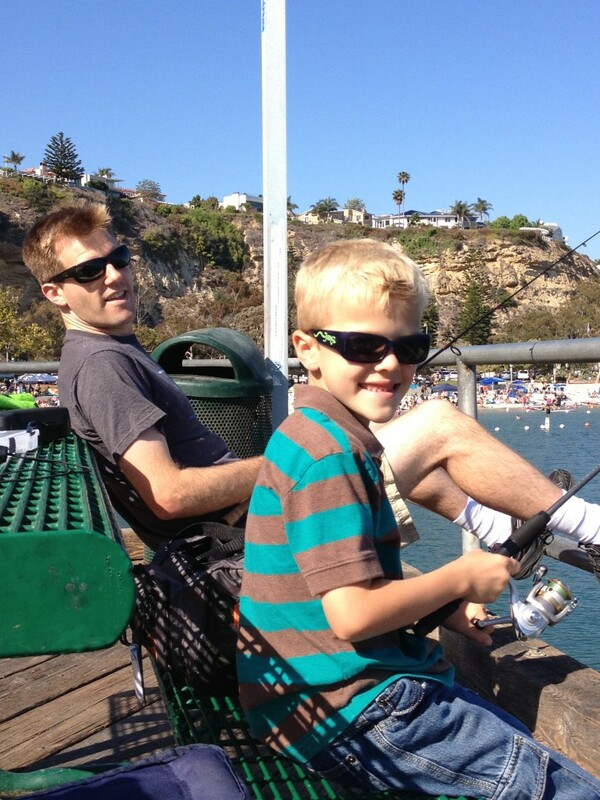 The Daddies were working…someone had to play! 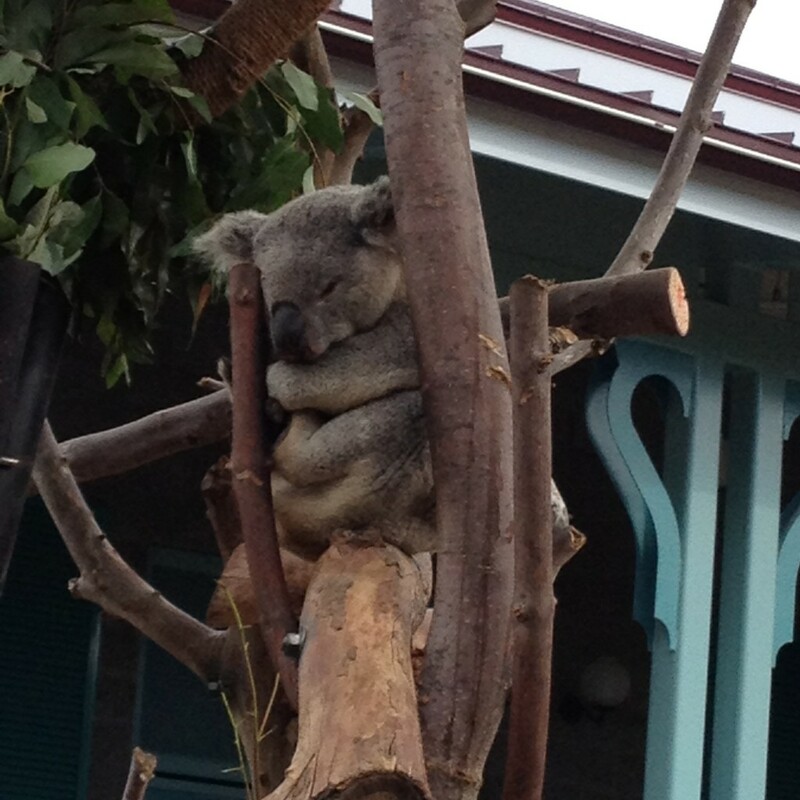 They loved the new Koala exhibit which allows for some hands-on exploration. 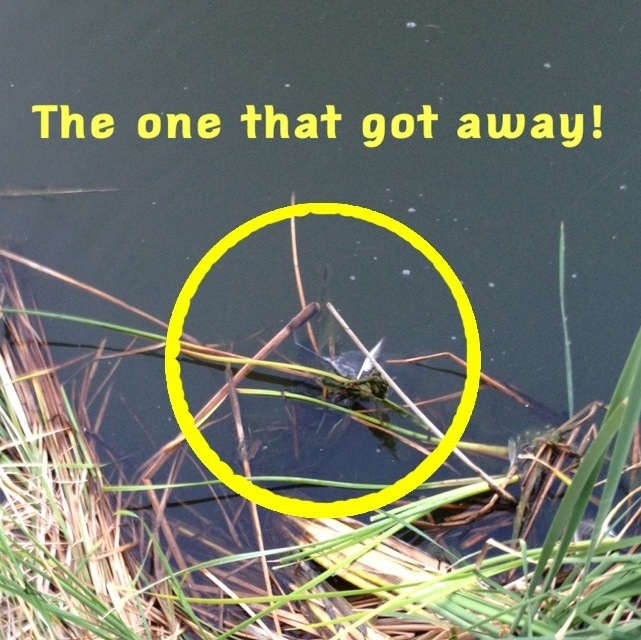 A little fishing, but no catching! 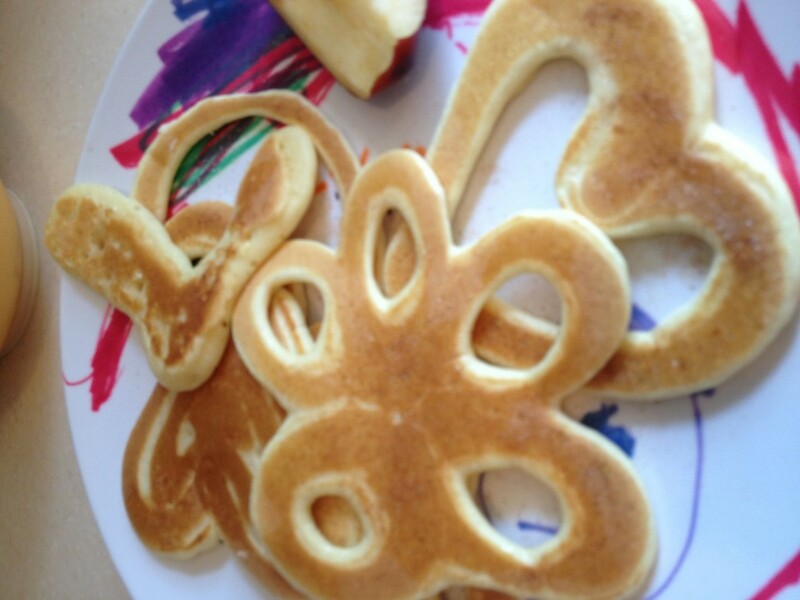 Have you heard of pancake pens? Super fun! This is the one we have. Guaranteed to up your cool parent status in just one meal! So we are off and running…I’ll let you know how we do in completing the goals we set for the summer. I’m really regretting the inclusion of “Clean out Mommy & Daddy’s bedroom closet” on the list. The ONLY closet in the whole house that has not been fully cleaned out since we moved in over 8 years ago! That one’s not fun, nor relaxing! What was I thinking?!? 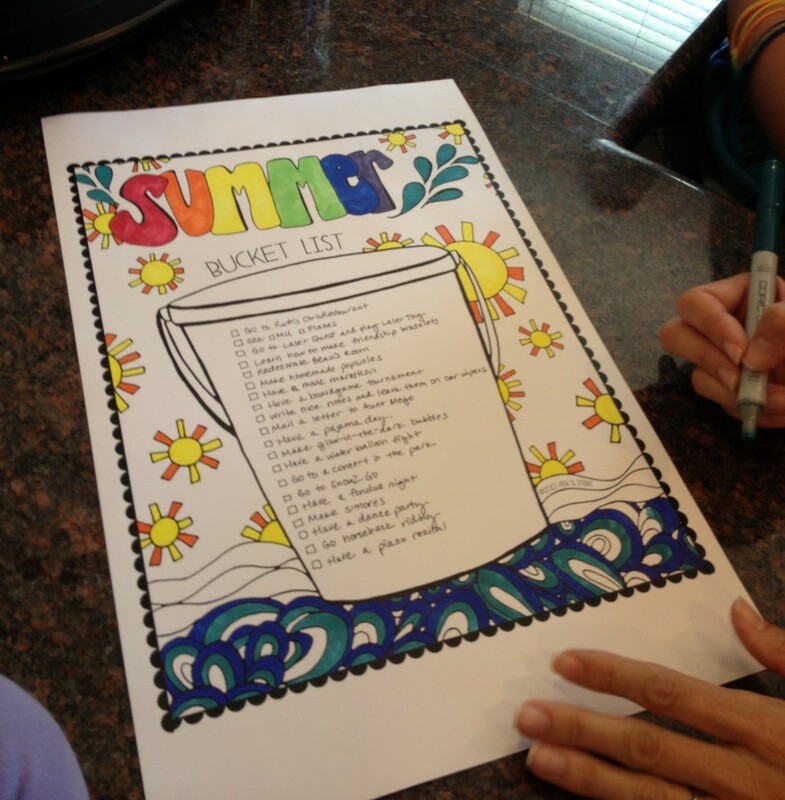 **Just a side note: If you haven’t already made a summer bucket list but want to, my sister upstaged my poster board by finding this adorable FREE printable that she and my nephew colored themselves. It is available in a B & W and color version at penandpaintblog.com HERE. I’d love to know what’s on your summer bucket list! How are you going to spend the season? Good morning! Prayer & Praise Monday is back! We are settling into summer after the busyness of the end of school. I’m trying to get into new rhythms of balancing my mommy time and Throne of Grace responsibilities with kids home from school. I’m so thankful God has given me a ministry that can, for the most part, ebb and flow with family time as it get busy or slows down. I’m also so grateful for customers and Throne of Grace friends who are supportive and understanding when other priorities take precedence! 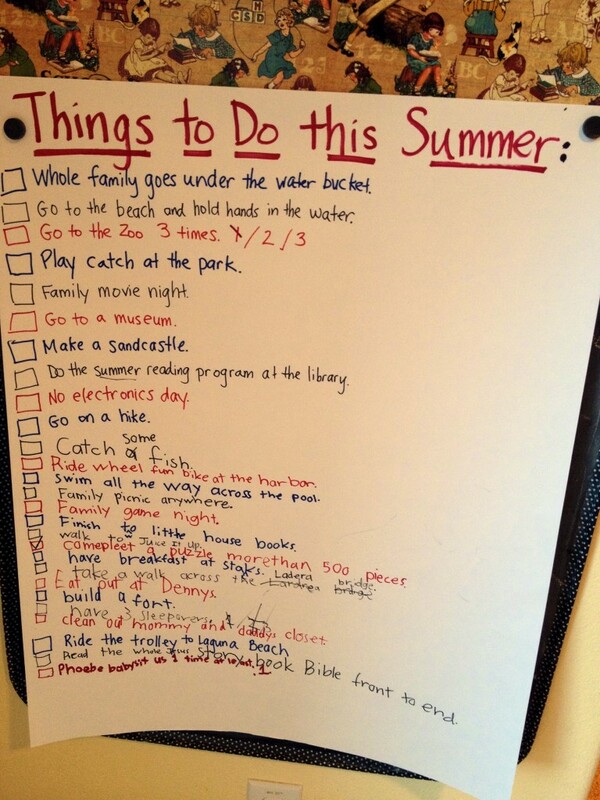 The Garibaldi family has been very focused on making the most of summer. I’ll share more about that later in the week! Let’s praise the Lord this week for His gracious gift of salvation. This is something we can thank the Lord for no matter what what we are facing today! And aren’t you so glad this gift is as a result of FAITH, and not works? There is so much freedom in that! • Please praise the Lord with us for a great appointment for my daughter, Lucy, with her ophthalmologist. Lucy has been wearing glasses and patching her right eye in an attempt to improve her amblyopia (weak vision in one eye compared with the other). We are so thankful for Lucy’s abnormally great attitude and cooperation through this process – and even happier to report the efforts have been worthwhile! There has been some improvement in the weak eye! Lucy will continue to patch for 4 more months and if there is continued improvement, Lucy will be able to stop patching as early as October. That’s it for this week! We are here to pray for you through your trials and praise God with you in your triumphs. 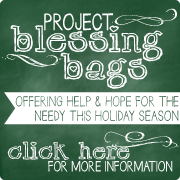 Don’t hesitate to let us know how we can help bring your needs before the Throne of Grace. We’ve got a Heavenly Father willing and able to hear our prayers! It’s been a little quiet here on the ToG Blog! That’s because it’s been a lot CRAZY at the Garibaldi House! We officially started Summer Vacation on Monday so the last couple of weeks have been every shade of BUSY! It feels wonderful to be slowing WAAAAY down. We will get back on track next week with a much-overdo Prayer & Praise Monday post. So if you’ve got a prayer need or a praise you’d like to share, please send it our way! Prayer requests received by noon on Friday (pst) will be included in the Prayer & Praise post the following Monday. 1. 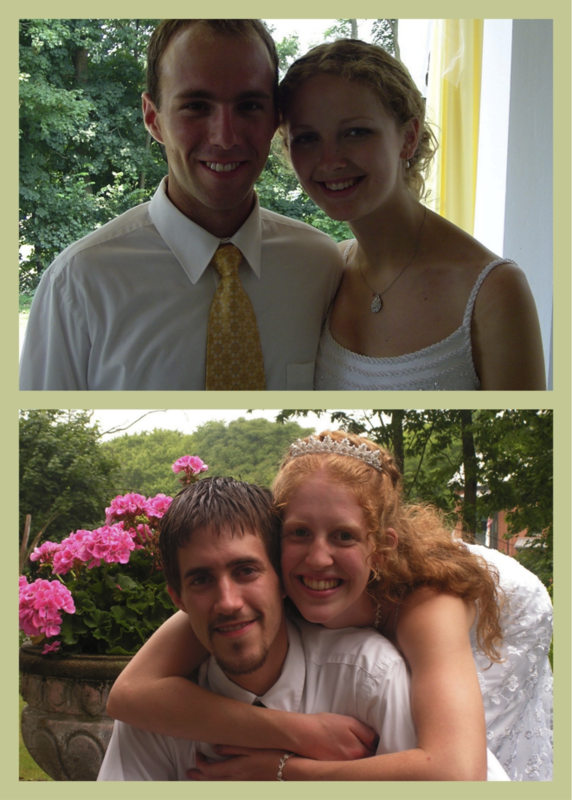 Although we met in Ohio while attending college, my husband and I were both born in the state of South Carolina. He was born there while his Dad was serving at the Air Force Base in Charleston. I was born there while my parents attended college in Greenville. It has made requesting extra birth certificates for adoption paperwork easier! 2. I got married when I was 20. 3. 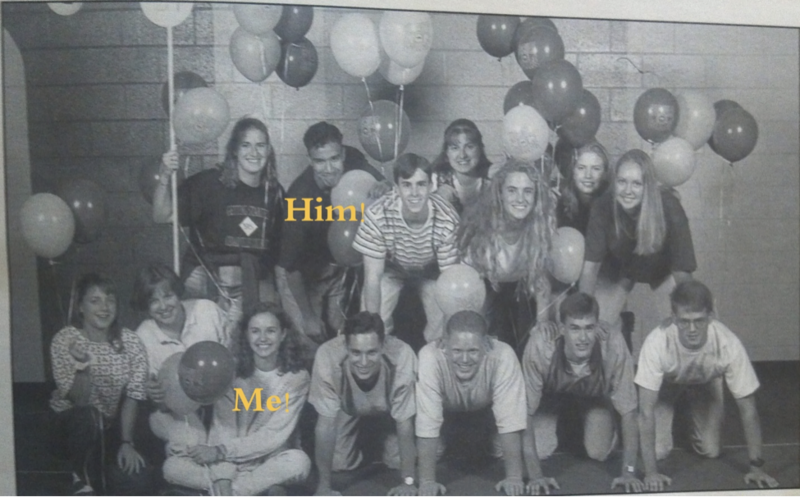 I was captain of the cheerleading squad my senior year of high school. I lost my voice before cheering for my first game as captain and was bummed that I could not fulfill my job to shout “Hit it!” to begin each cheer…totally lame! 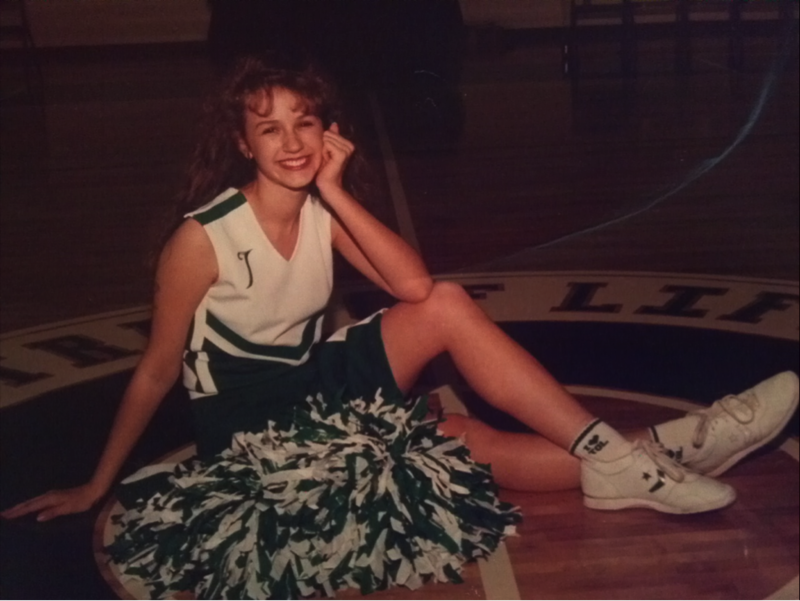 I actually really loved cheerleading, but never could do a back flip which I regret (again lame to regret such a thing, but I do!). 4. I grew up in Columbus Ohio…and I am a Michigan fan. This puzzles many people, especially if you know how crazy Columbus is about their Buckeyes. It’s like I have committed treason! 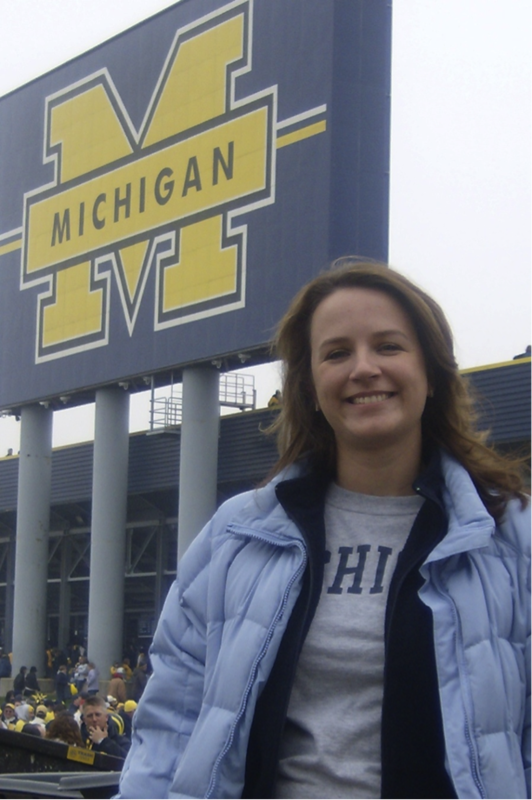 I didn’t care about football in high school so when my brother told me we should be Michigan fans, I believed him (he later went to OSU and converted…still praying for him! hehe). The funny thing is, when I met Ray he was a huge Michigan fan and would have never married an Ohio State Fan. Seriously. Not even joking. Wouldn’t have even had a first date. 5. My son just lost his first tooth. 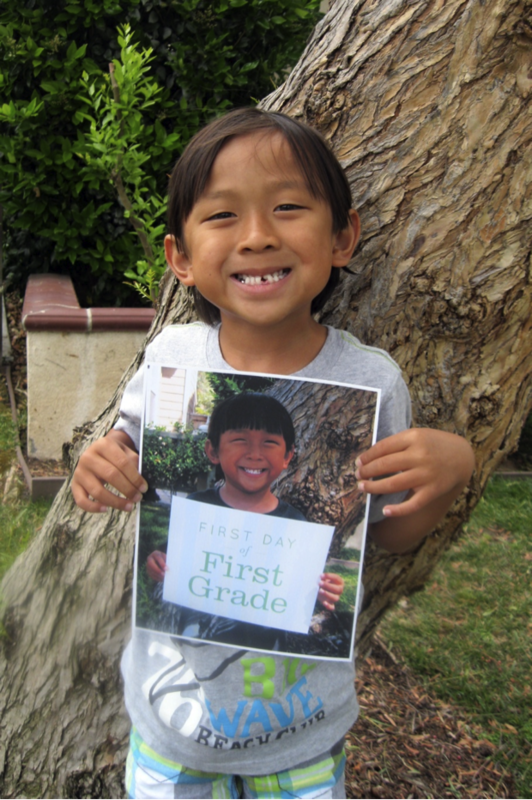 He was just 2 days away from finishing first grade. My mommy heart was worried that he would be in his teens before losing his front teeth…the things I (we?) worry about! 6. My favorite TV show of all time is Gilmore Girls. Love Lorelai and Rory. 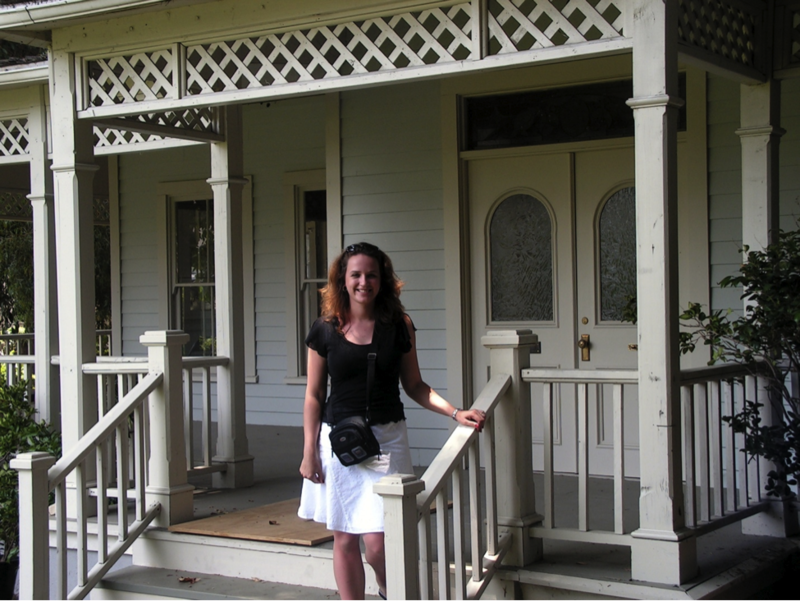 I got to visit the set once and stood on Lorelai’s porch…happy moment. 7. I do not like camping. Don’t try to persuade me to think otherwise. I know many of you feel that it is the best thing to do in life…and will spend hours telling me all the many benefits of camping. I have gone in all kinds of weather, I have gone in a tent, I have gone in a camper, I have gone to many different locations…I just don’t get it. If I have time off for vacation, I would like a working toilet…just sayin’. 8. I was terrified of the freeways in CA when I first moved here. 9. I used to be a wedding planner. I loved it! I got to help plan and decorate…I even did flowers. So many of my friends were on a tight budget, and I loved helping them create a beautiful event. During the ceremony, I used walkie-talkies and even had an ear piece so that I could keep track of the bridal party. The best part? Being in the back and getting to congratulate the couple first when they walked back up the aisle! I always would say, “Congratulations, Mrs. _____ ­­­­­­­“, and get to see the bride’s reaction at being called her new name…priceless! 10. I worked at an eye doctor’s office for 7 years and I hate eye balls. If you have something in your eye…sorry, you are on your own. I cannot look in it for you or help you see if you have an eye lash in it. Nope. So there you have it…10 random things about me. Please tell me someone out there can relate to at least one of these :)!